Right now over at Amazon.com you can score this highly rated Old Stone Oven 16″ Round Pizza Stone for just $14.66 (Retail $36.99)! 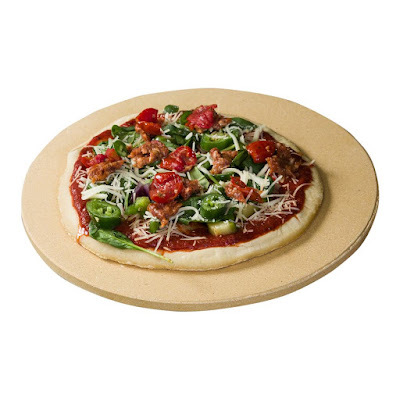 This pizza stone withstands up to 2,000°F in the oven or on the grill, and is made from a blend of lead-free clay to be durable and crack-resistant. The 16″ size is perfect for baking pizza, bread, biscuits, and more.